The glossary of education reform states that the term blended learning – also called hybrid learning or mixed-mode learning – is generally applied to the practice of using both online and in-person learning experiences when teaching students. In a blended-learning course, for example, students might attend a class taught by a teacher in a traditional classroom setting, while also independently completing online components of the course outside of the classroom. In this case, in-class time may be either replaced or supplemented by online learning experiences, and students would learn about the same topics online as they do in class—i.e., the online and in-person learning experiences would parallel and complement one another. This is just one example. Blended-learning experiences may vary widely in design and execution from school to school. It offers many potential advantages and disadvantages that will largely depend on the quality of the design and execution of a given blended-learning model. There is a lot of literature and studies on the effect of blended learning, but it all depends on the effect and implementation of a specific design. The teacher of lecturer remains an important factor in the design and can not be replaced by any technology. Technology should be a tool and not an end in itself. 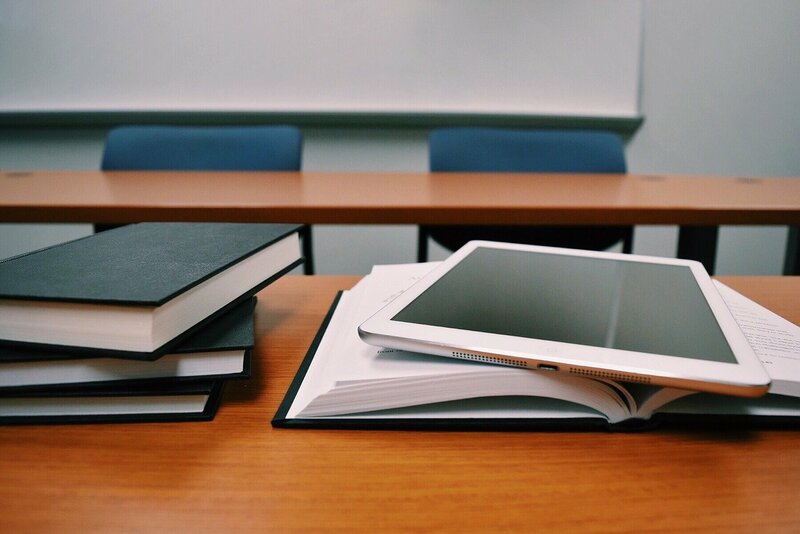 Generally, research has found that blended learning results in improvement in student success and satisfaction as well as an improvement in students’ sense of community when compared with face-to-face courses (Dziuban, Graham and Moskal, 2018). We can therefor conclude that without any doubt modern and attractive learning is blended learning.